Do you hide when pictures are being taken? Do you always smile with your mouth closed because your teeth embarrass you? Change all that with a smile makeover from Dr. Alexander or Dr. Sophia Masters in Clinton Township, MI. Crooked or missing teeth are unattractive, but they can also be unhealthy. A smile makeover does much more than improve your appearance. 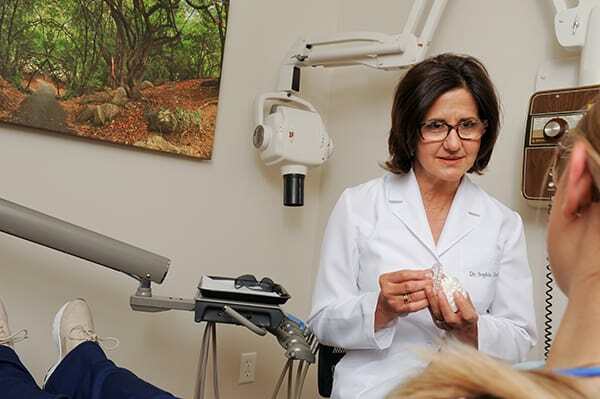 It can improve your dental health; and because gum disease has been definitely linked with other serious health conditions such as diabetes, cosmetic dentistry in Clinton Township could also be called “healthy smile” dentistry. The gaps from missing teeth can harbor bacterial plaque that can lead to gum disease. Missing teeth can be replaced with bridges or implants. Tooth size, shape, color, length and width can be changed with veneers or crowns. Old metal fillings contain harmful mercury; they can be replaced with tooth-colored restorations. Gapped or overlapped teeth can be straightened with porcelain veneers; without metal braces. Yellow, stained teeth can be whitened with ZOOM! in-office whitening. But don’t just read our blog. 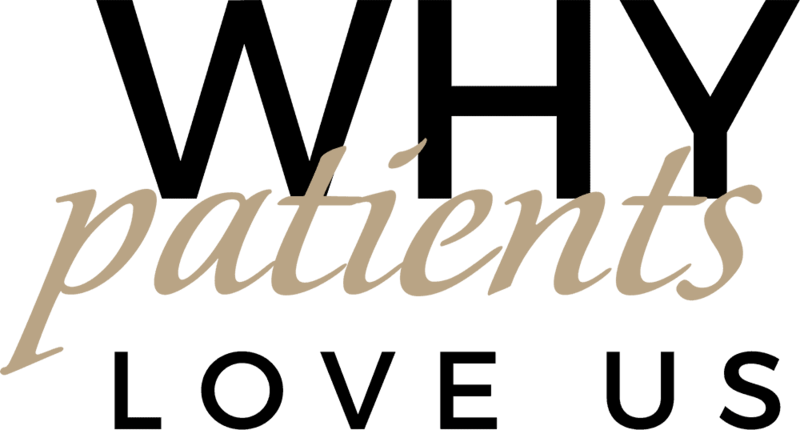 Read the testimonials from actual patients, and coming soon, actual patient photos in our Smile Showcase. The smile of a lifetime can be completed in a just a few visits. The procedures are generally non-invasive and are not painful. If you’re in Clinton Township or surrounding areas such as Dearborn and Sterling Heights, please call our Clinton Township dental office at 586.463.8635 to get started on the smile you deserve. You’re not only restoring your smile, you can restore your self-confidence, maintain better health, and transform your interactions with other people.